Resident Evil 2 Remake looks absolutely stunning from the trailers and demos we’ve seen so far, and it’ll look even better on Xbox One X and PlayStation 4 Pro. The upgraded consoles from Sony and Microsoft cater to the growing number of gamers who are looking to play their games in 4K UHD and at higher framerates, and studios are increasingly keeping them in mind when designing their games. Resident Evil 2 Remake PS4 Pro and Xbox One X enhancements aren’t mindblowing, but they will give the game an extra pop for those with the hardware to enjoy it. 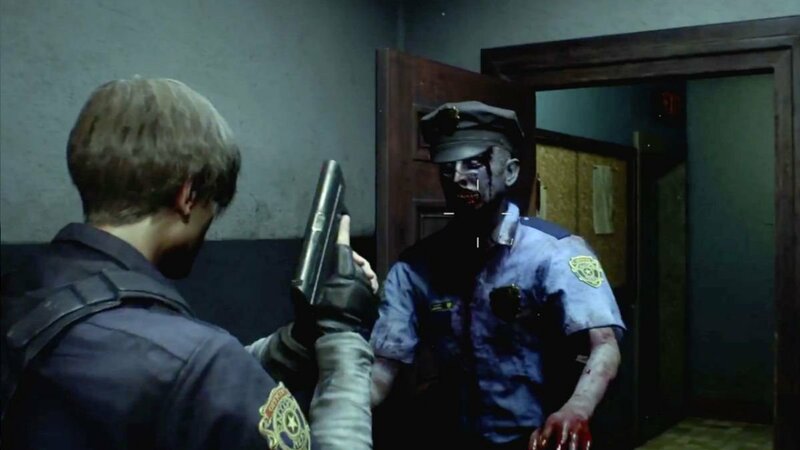 Resident Evil 2 Remake PS4 Pro and Xbox One X Enhancements: What are They? The enhancements Resident Evil 2 Remake will get when played on an Xbox One X or PS4 Pro are pretty standard. On both consoles, the game will have options to play in either 1080p or 4K UHD. The trade-off for playing in 4K, though, is that the framerate will be capped at 30 FPS. Playing at 1080p will lock the framerate to 60 fps on PS4 Pro and Xbox One X. These details come from Capcom Brand Manager Mike Lunn who revealed them in a recent interview with GamingBolt. Unfortunately, Mr. Lunn did not get much further into detail than that. The PS4 Pro 4K is undoubtedly checkerboard, but whether or not the Xbox One X will run the Resident Evil 2 Remake at true 4K wasn’t mentioned. We also don’t know what resolution and framerate the Xbox One, Xbox One S, or original PS4 will run the game at. My guess is that the base Xbox and PS4 will run the game at 1080p at 30 fps with a possible option for 720p at 60 fps. With how fantastic Resident Evil 2 Remake was looking in gameplay demos we may be getting to the point of this console cycle where the base models of the PS4 and Xbox One are going to start chugging on games with high-end graphics. We’ll have to see how they perform as the game gets closer to its launch date of January 25, 2019.